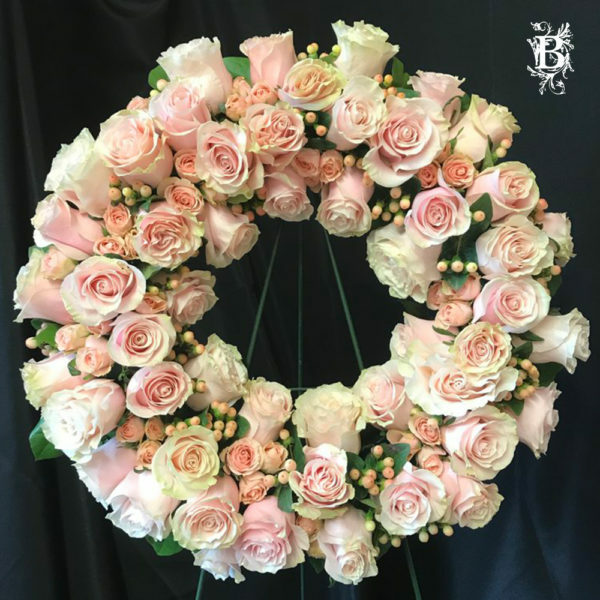 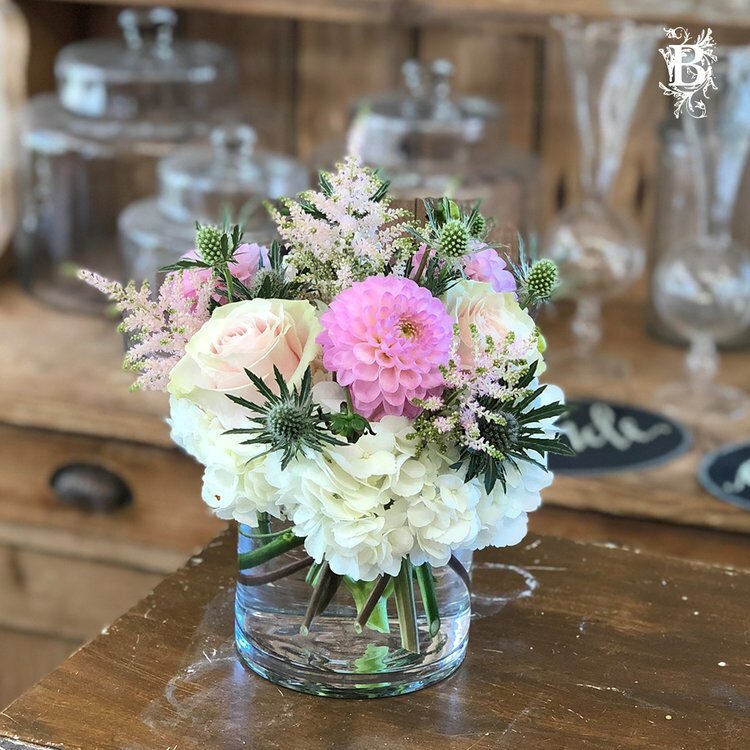 This fresh, delightful flower arrangement features perfect pastels intertwined with divine greens to provide a beautiful custom arrangement for any occasion. 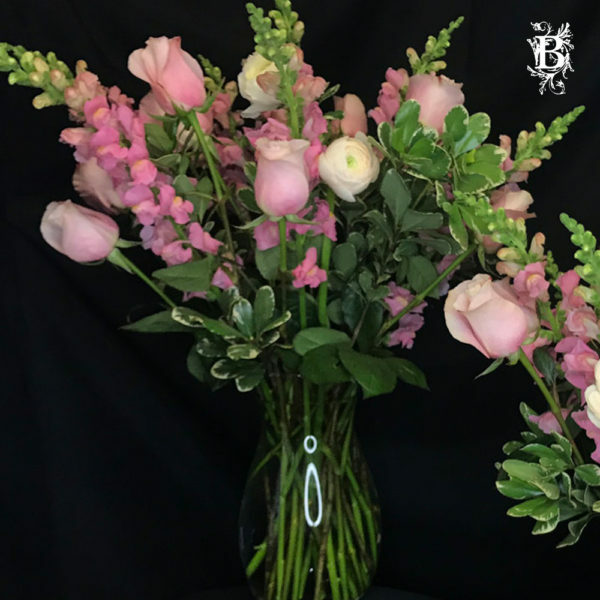 With this custom flower delivery you can surprise someone special with a beautiful bouquet that is sure to brighten their day. 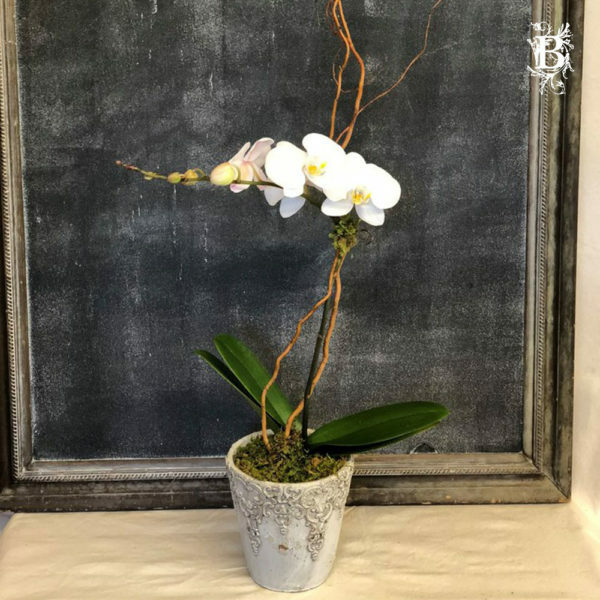 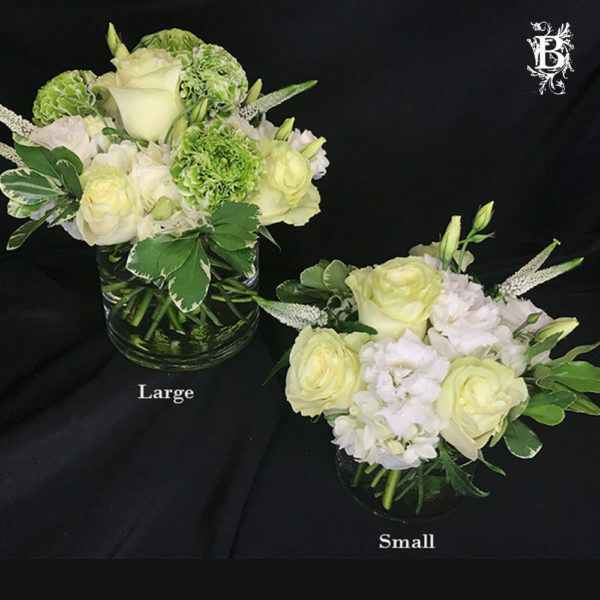 Select your favorite flower and size and we will create a custom arrangement just for you!